The launch of the new collection will be done during the Millionaire fair in Capri on July 5th. One of the most important pieces of the collection is the "Engagement Collar." 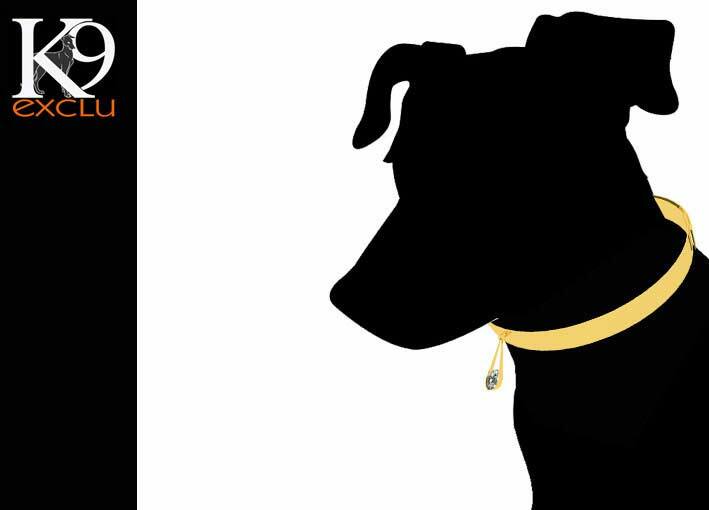 Starting from € 15,000, the Engagement Collar, exclusively tailor made, gold and diamonds, is the perfect gift for the most demanding dog in the "most important day of her life". 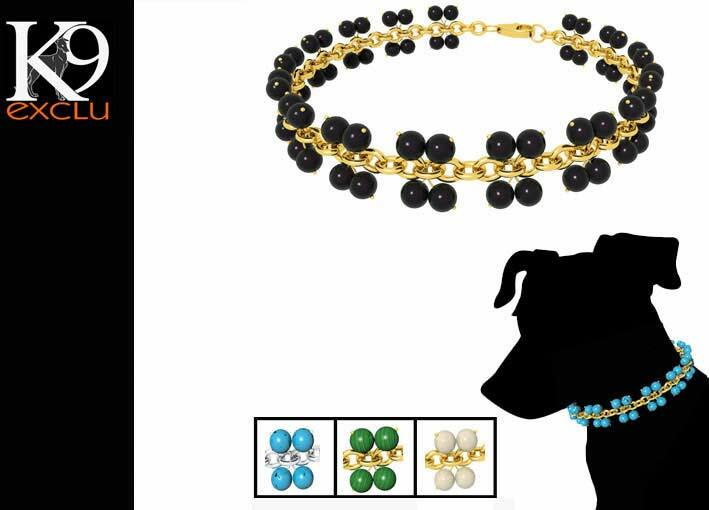 K9EXCLU is a joint venture between some Italian companies leader in the jewellery and leather market, with the passion for our four-legged friends and passion for luxury and the Made in Italy. Each piece is the result of a deep research that is expressed through innovative design, careful selection of materials and attention to detail. 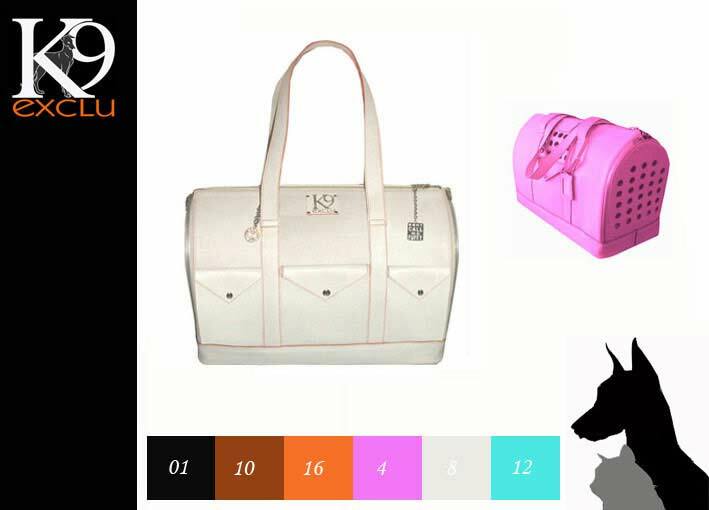 K9EXCLU is the real definition of luxury accessories and fashion couture for dogs in Europe. Created by dog lovers for dog lovers, based on the experience of who has made fashion a working lifestyle and has understood what was missing. K9EXCLU is the only brand that covers the high end market with a product absolutely luxury. Not for everybody, we reject the idea to make dogs look ridiculous, and instead we make particular attention to fashion trends innovating with the concept of dog glamour. Using only the highest quality materials, we created this collection with a special attention to detail. 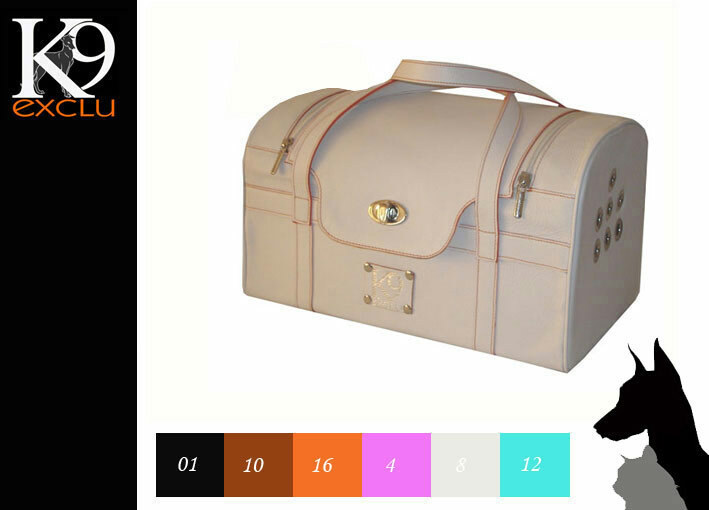 K9EXCLU design our products for durability and tailor them for a perfect fit and they use only the finest leather made by Italy's prestigious firms we make your dog's dreams a reality. In order to ensure that they are exclusive we will produce only a limited quantity of accessories for each country.